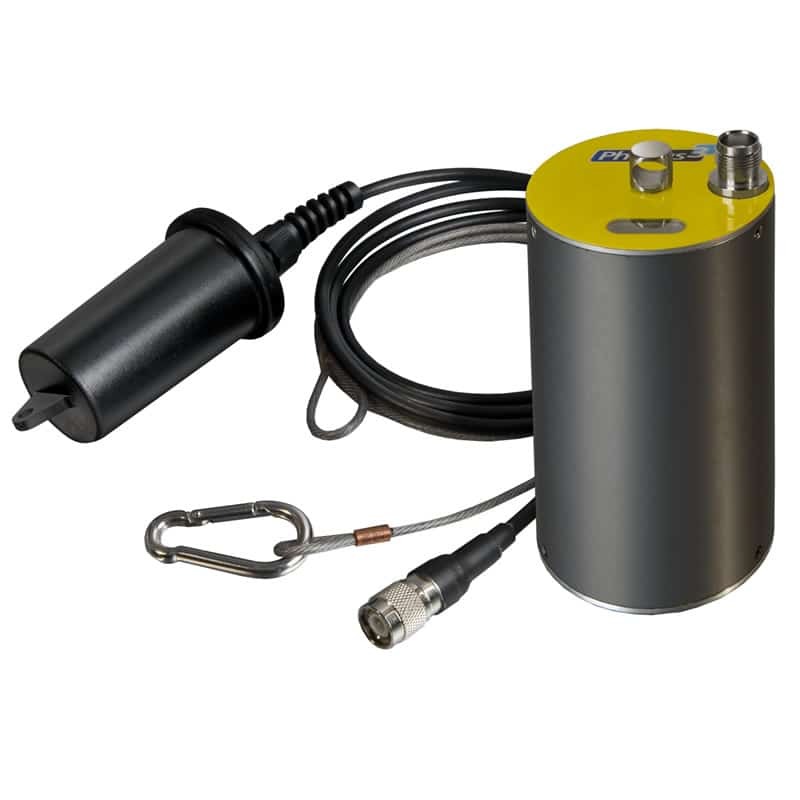 The Phocus3m from Primayer combines specialist leak noise detection and versatile communications technology to create a fixed network to monitor leakage. The logger samples pipeline noise at one-second intervals during each of three sample epochs during the night when background acoustic noise is lowest. 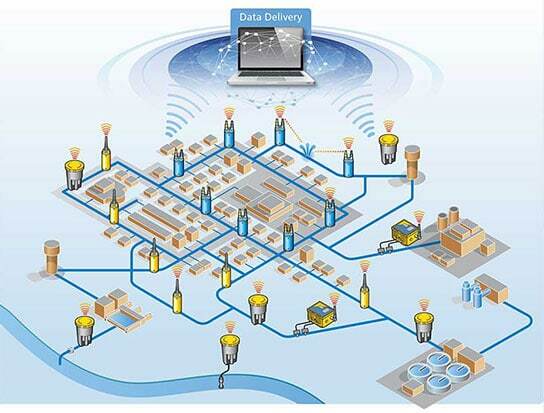 It carries out statistical analysis on each of the three epochs to determine the Leakage Confidence Factor. 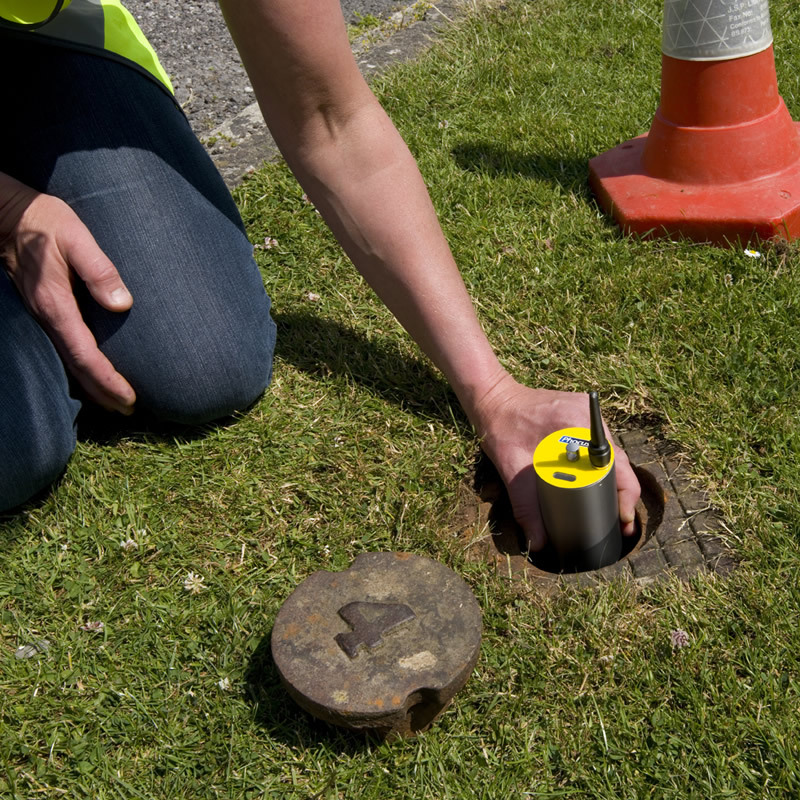 The lowest leak noise is also measured, termed the Critical Noise Value: important as a measure of how close to the leak the logger is situated. Once installed, leak noise data calculated using the proven Primayer algorithm. 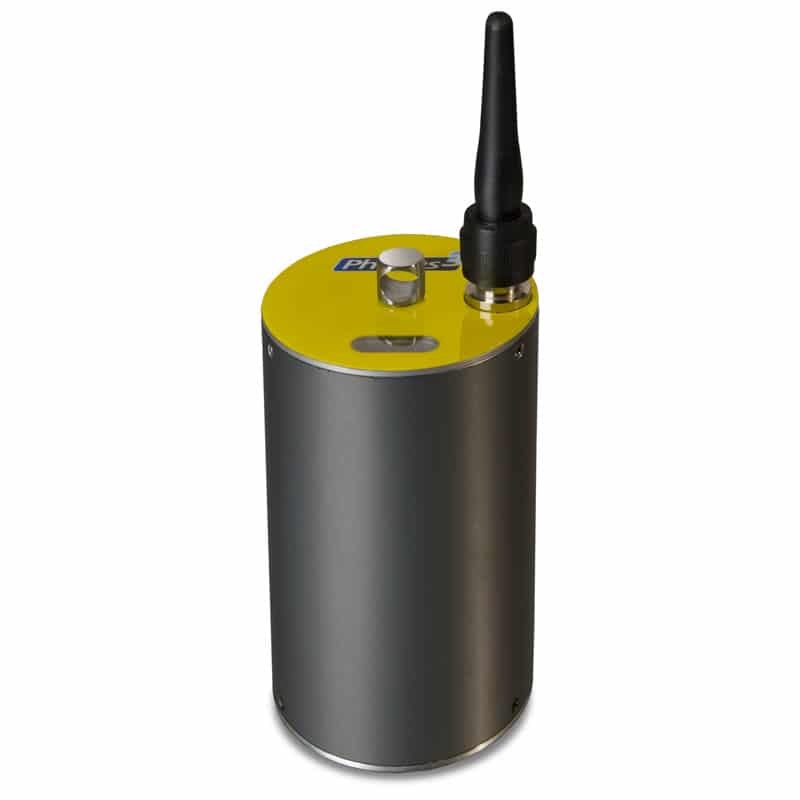 Data is transmitted via 3G/GPRS removing the requirement for site visits and “drive by” data retrieval. 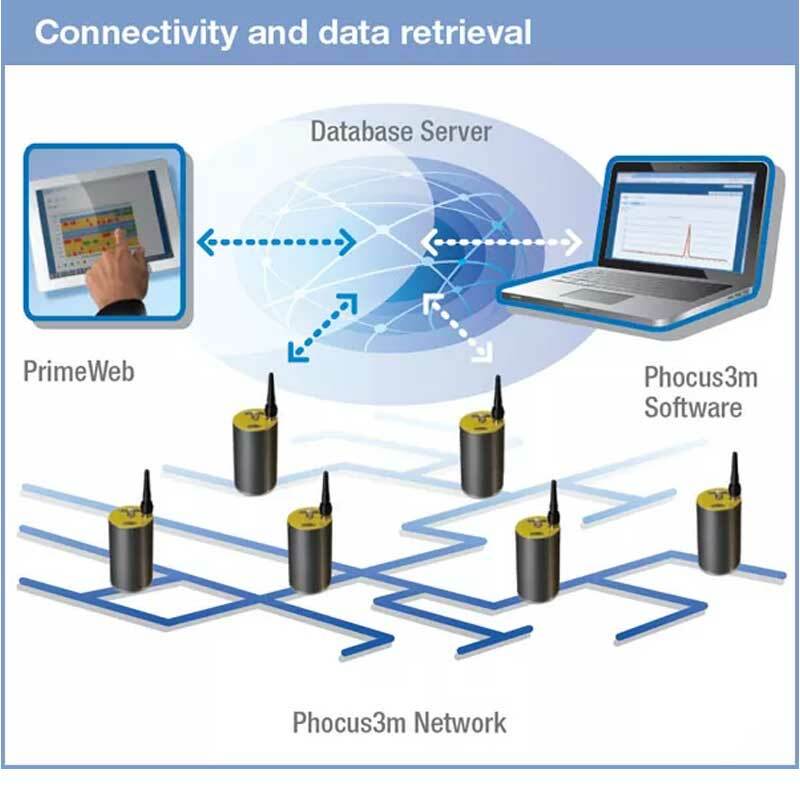 Phocus3m allows leakage teams to monitor the status of each logger deployed from any internet enabled device. 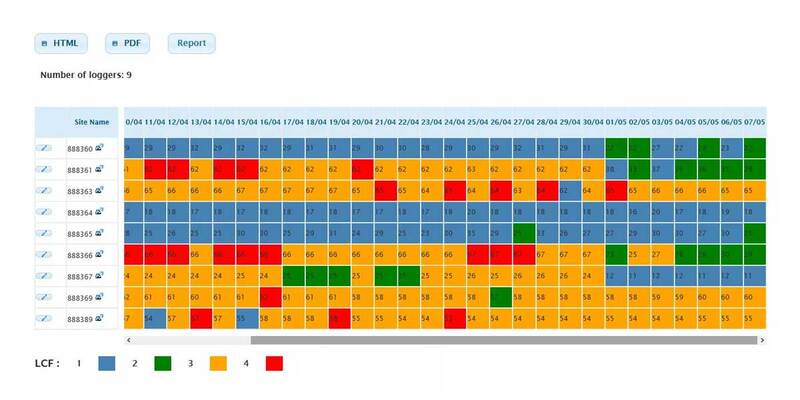 The cloud-based analysis tool, PrimeWeb can seamlessly be used to interpret results. 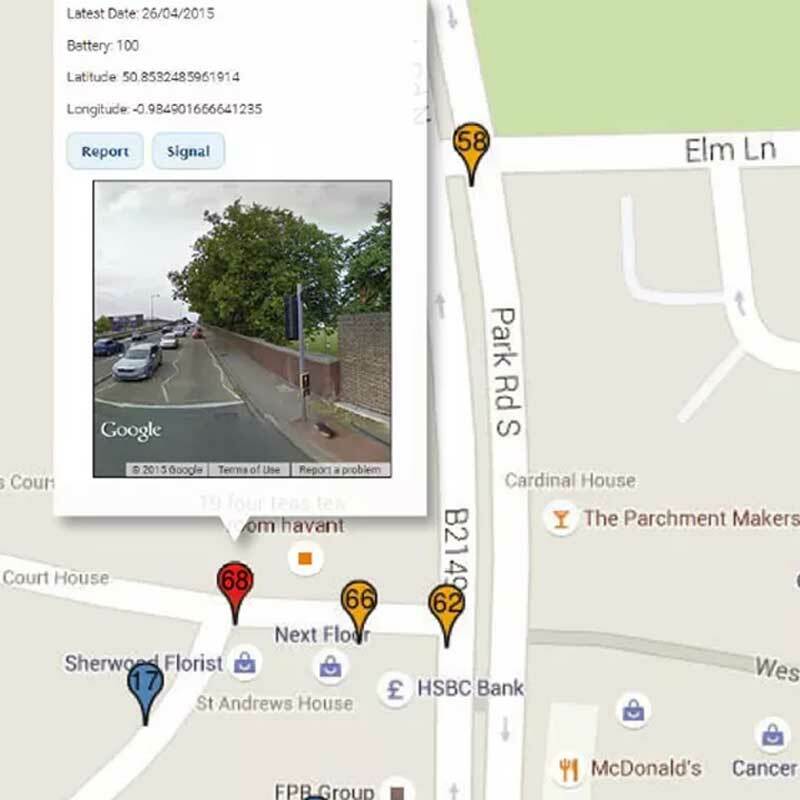 The system works in conjunction with *Google Maps technology to provide a live on-screen tracking, allowing leakage teams to respond quickly to problem areas and bring them under control efficiently.